The Great Wall of China, translated from “Wan Li Chang Cheng,” is unquestionably a have-to-see attraction for all tourists around the world. 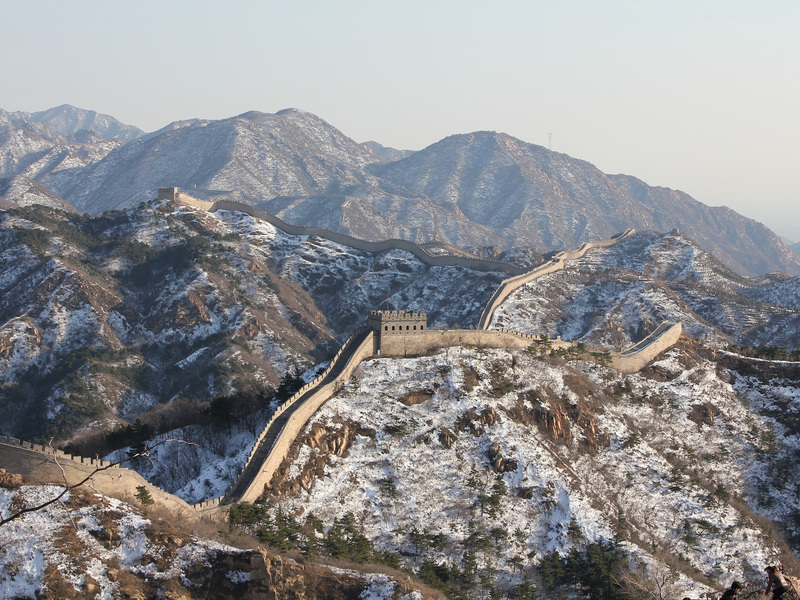 Not only is The Great Wall the Eighth Wonder of the World, it is a symbol ofChinathat holds various chapters of history. Originally built as a means of fortification, it has become one of the most popular tourist attractions inChina. 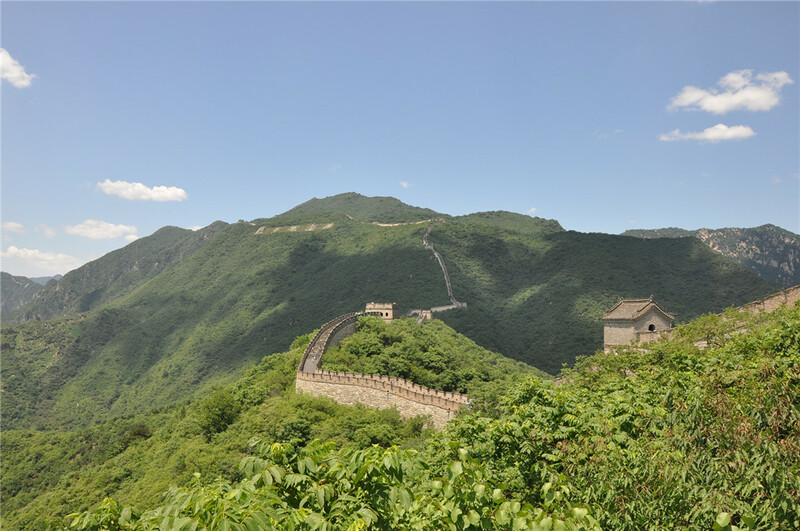 Stretching over 6,400 kilometers, the walls snake across high mountains and vast deserts, from Shanhai guan in the east to Jiayu guan in the west. 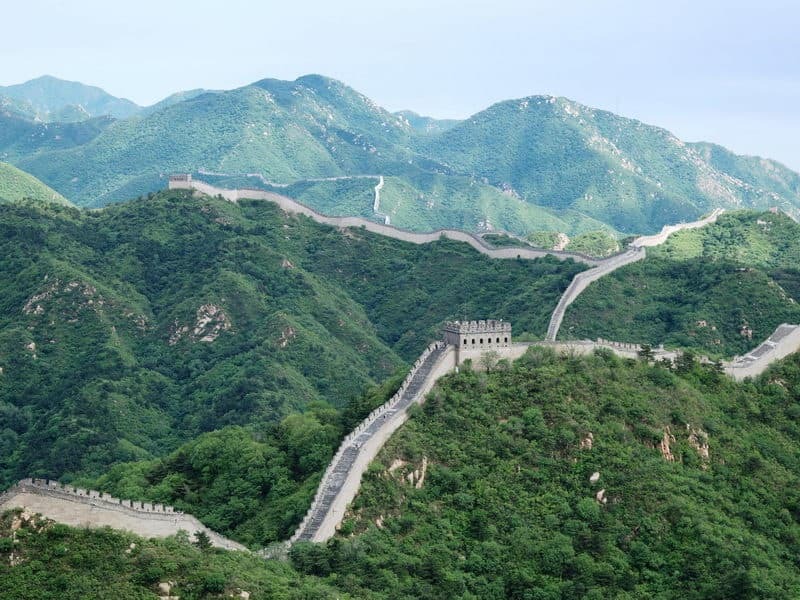 Construction of The Great Wall started during the era of the Warring States (around 221 BC); the first emperor of the Qin Dynasty united seven separate states into one joint nation, which eventually developed into what we know today as China. In orderto defend the aggression approaching from the north, the emperor Qin Shihuang called on over one million workers, which at that time corresponded to one fifth of the entire population, to link the separated wall up and rebuild, reinforce, and extend them complete the fortification walls. Over 180 million cubic meters of rammed earth was dedicated to build the original wall. It is said that the strenuous labor cost the lives of so many laborers that a portion of the wall was built from the bodies of the deceased. 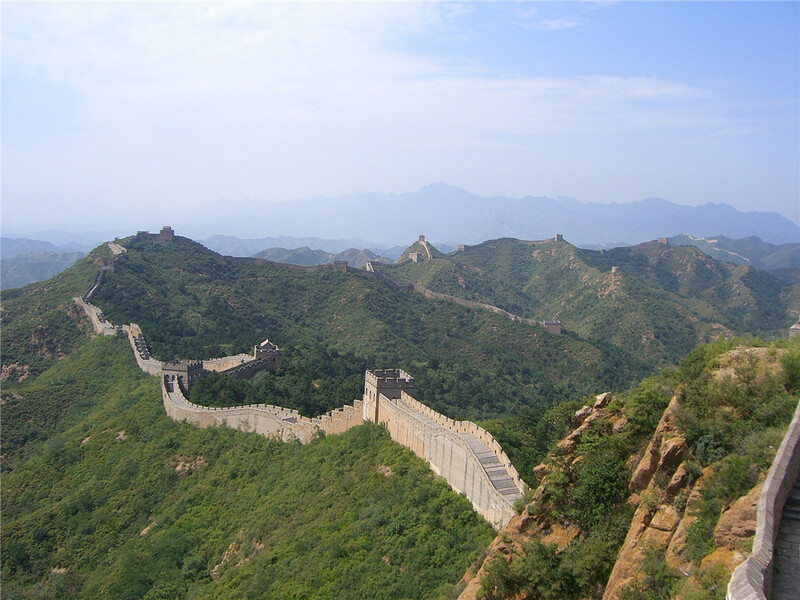 The wall was extensively renovated during the Ming Dynasty in the 16th century. This time, cannons and towers were added, and the overall length was also enlarged. Not only that, most of the wall was remade with bricks and stones. Over 600 miles of The Great Wall swerves through Beijing, and it is split into four unique sections, each with an exceptional quality for tourists to enjoy. Here are the four portions: the popular Badaling，the adventurous Simatai ，the admired Mutianyu ，and the breathtaking Juyongguan.